The new Ethics and Professional Skills module is designed to increase your employability. It develops the full spectrum of advanced ethical and professional skills, exposing you to realistic business situations. 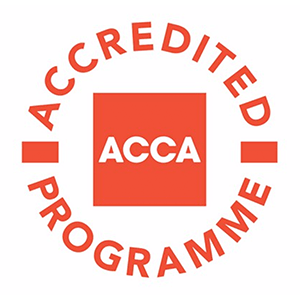 This is the second subject in the ACCA Qualification and falls under the Applied Knowledge Level. The main aim is to develop knowledge and understanding of how to prepare and process basic cost and quantitative information, this in turn helps management in the planning and decision-making. This is the ninth subject in the ACCA Qualification and falls under the Applied Skills Level. 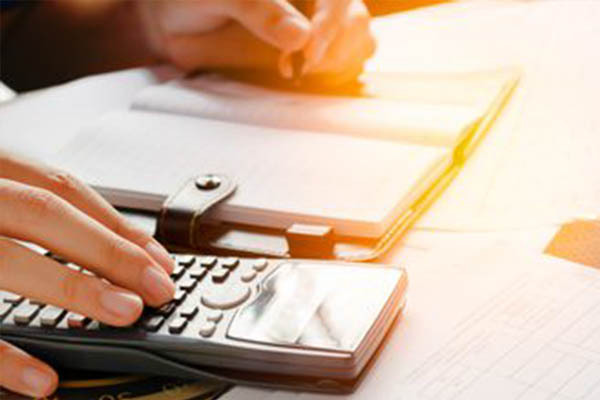 On completion of this course you would have developed the knowledge and skills expected of a financial manager - emphasising issues affecting investment, financing, and dividend policy decisions.